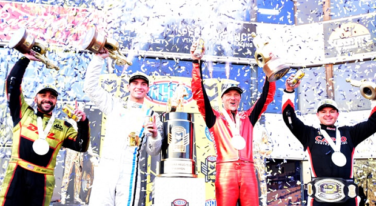 A very special holiday is upon us, and three NHRA drivers have a great reason to celebrate. 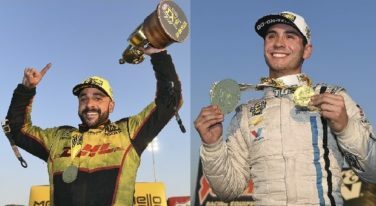 In our latest edition of Behind The Wheel podcast, we caught up with the two young drivers who proved that nothing could stop them from earning their first ever NHRA world championship in 2018. 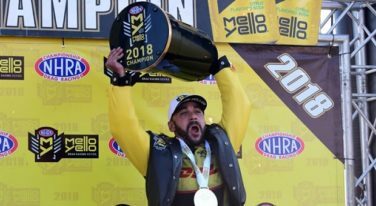 J.R. Todd’s road to the 2018 Mello Yello NHRA Funny Car championship was long and arduous. 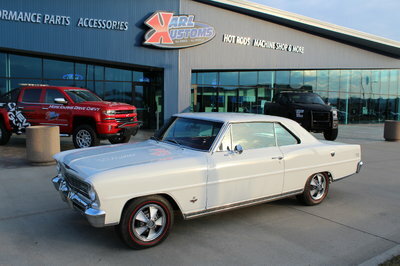 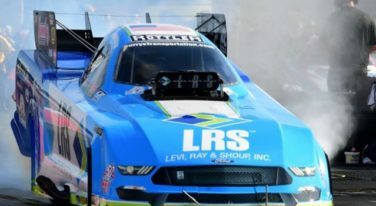 If there was any question about the role of families in NHRA drag racing, it was easily answered at the series’ finale on the Auto Club Raceway at Pomona dragstrip. Whether related by blood or by friendship, families prevailed when the championship Wally trophies were handed out. 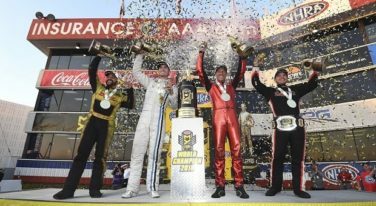 Once again, the 2018 NHRA season has come to a powerful close, and the bigger picture is framed very differently than last year. 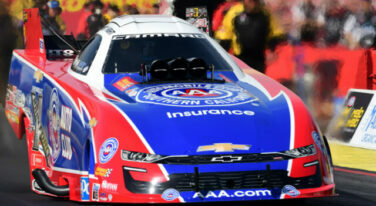 NHRA annually makes a full circle, starting and ending its 24-race seasons on the Auto Club Raceway at Pomona dragstrip. 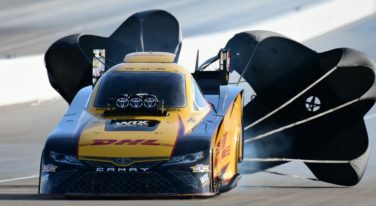 After the fifth race, it’s now Kalitta Motorsport’s J.R. Todd atop the standings, thanks to his victory at Las Vegas and his overwhelming consistency throughout this six-race playoffs. 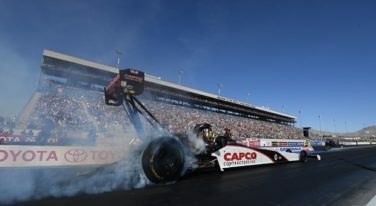 As the 2018 NHRA Countdown to the Championship winds down to an end, one dominating driver has already driven away with his first Top Fuel world championship.